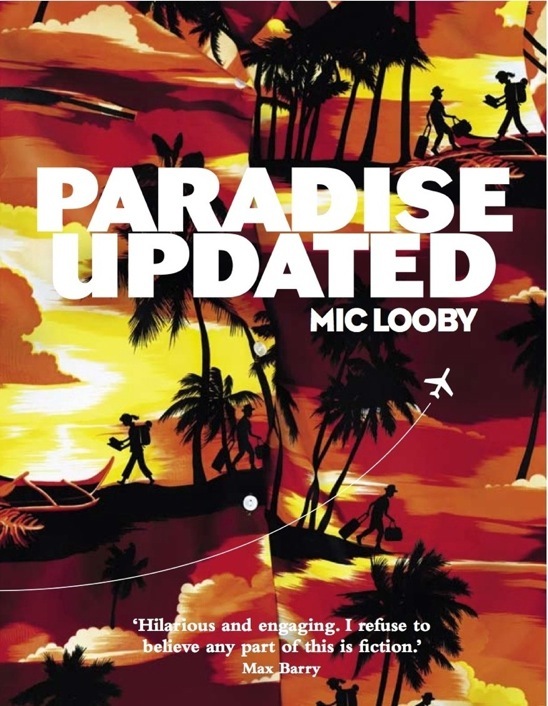 If you didn’t already know that Mic Looby was once a Lonely Planet writer and editor, it’s not difficult to guess, reading his debut novel, Paradise Updated. In it, the satirically named ‘SmallWorld’ publishers dominate the guidebook industry and the bloke who made them what they are today, legendary Robert Rind, expert on the island nation of Maganda, has reached his use-by-date. 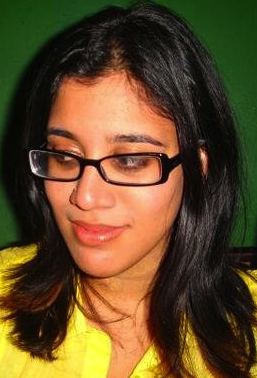 Enter the adoringly awkward Mithra, SmallWorld editor, with weaknesses for Mr Wrong and the muffin trolley. She’s been given the opportunity of a lifetime – to replace Rind and write the updated version of the Maganda guidebook, known affectionately (or scathingly) as The Bible. But the big guidebook authors come with matching egos, and Rind’s is the biggest. He is hilariously disillusioned with his status as the man who put Maganda on the tourist map (while being utterly clueless about all things Magandan). In every way a mess of a human being, Rind is impossible to hate. Mithra, on the other hand, is one of those curious characters that manages to be endearing without ever doing much. Her character works, mainly, because everything that could possibly go wrong happens to her. And it’s damn funny. Anyone who’s been overseas is familiar with the frustration and despair that can sometimes accompany a holiday. And Mic Looby never lets up. He never gives his characters a break, which, while entertaining to read, is also incredibly exhausting. From Mithra’s sweaty ride to the town of Bahala on the Changra Paste Express, to the horrendous combination of inner thigh chaffing and mosquito bites, we come to understand our heroine’s resentment at being thrust into the less than glamourous world of travel writing. Paradise Updated is an intelligent read, and more than a little funny. But it’s not a book to take your time with. It’s super fast, and may cause repressed memories of travel horrors to resurface. 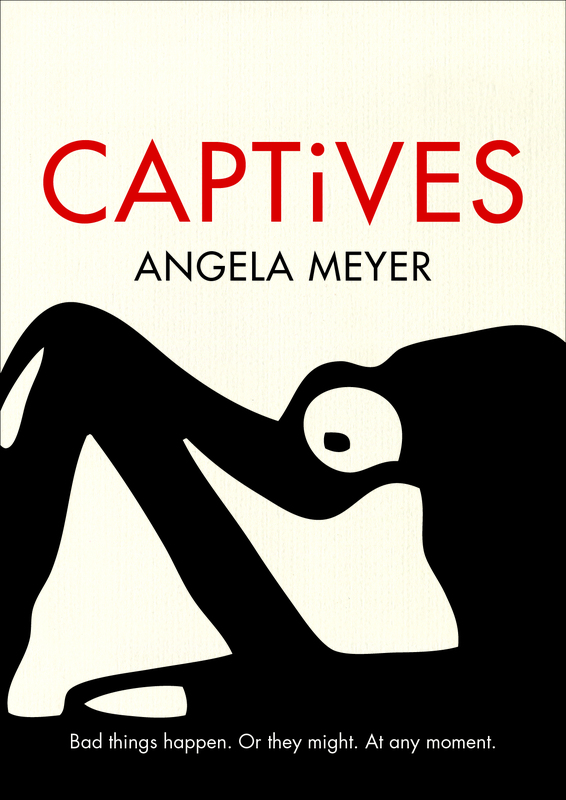 But apart from all this, a fantastically written memoir – err, I mean, fiction – about the glossy, greedy, globalised industry of travel book publishing. I like Mac Barry’s quote on the cover of the book – it’s not actually claiming to be fact, but only a ‘noob’ would think otherwise. Thanks ! I think like the idea of baggy jeans more than the idea of sweaty train rides. Doesn’t it make you wanna pack up and fly to some random exotic location? My oath it does. Barbados? Reykjavik? You were inviting me, were you not? Pingback: With Extra Pulp » Blog Archive » Should writers review?